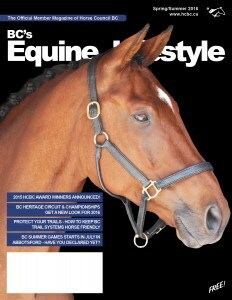 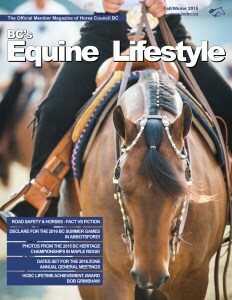 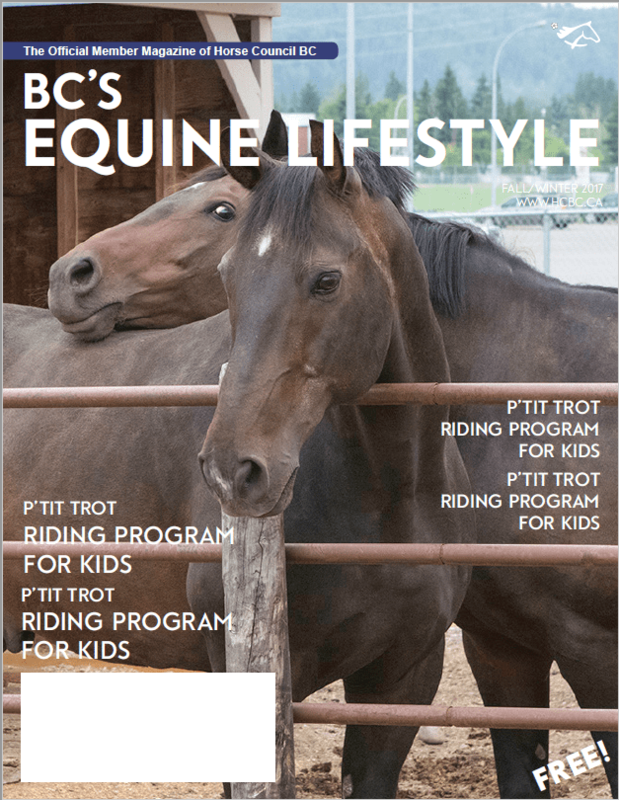 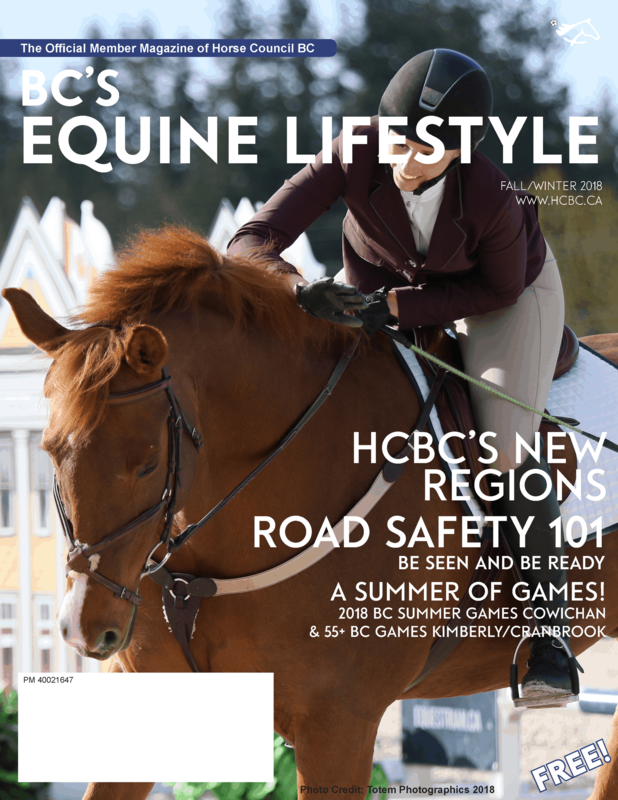 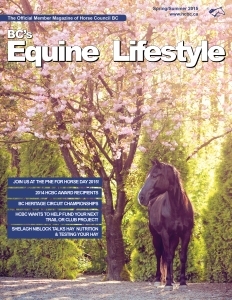 BC’s Equine Lifestyles is a bi-annual magazine published by Horse Council BC. 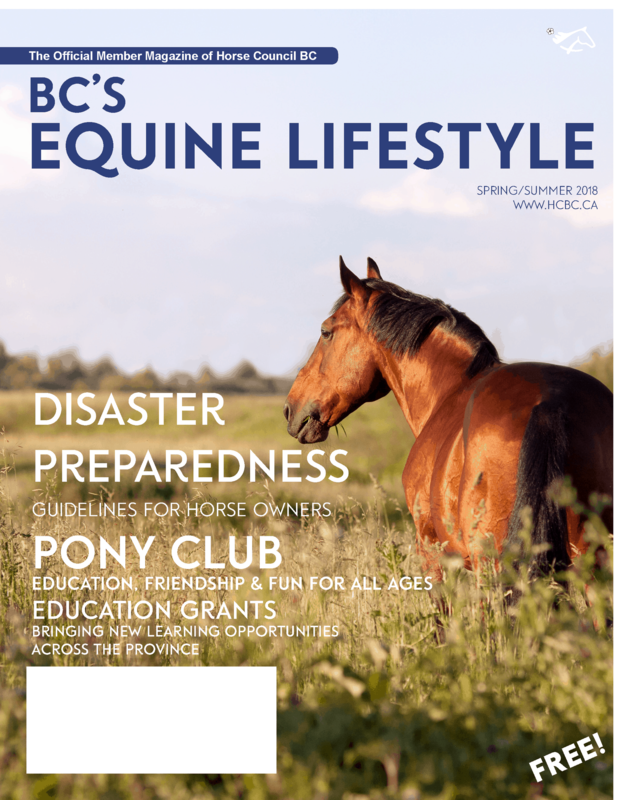 It includes information about HCBC programs, upcoming events and projects, member photos, member stories, industry news, and horse news from around the province. 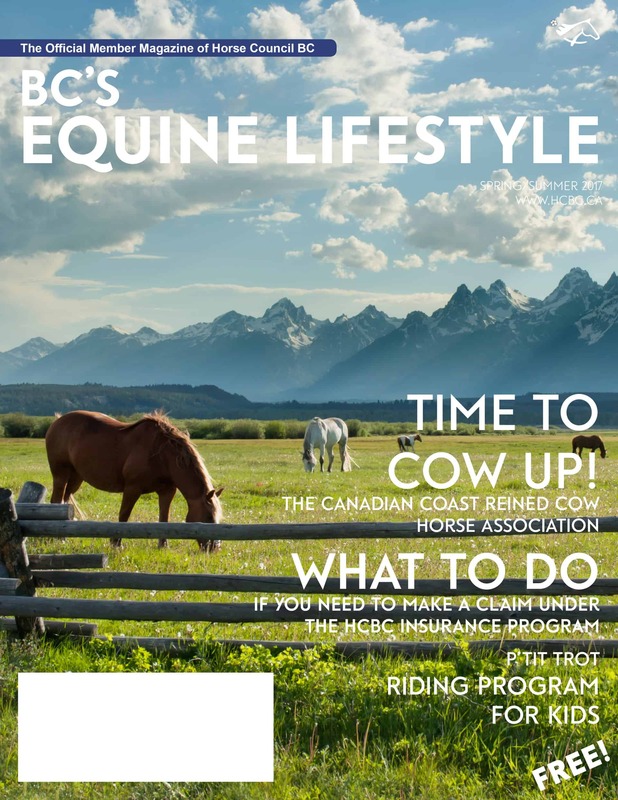 As a member of Horse Council BC, you will automatically receive two print issues per year, but you can always check out the online versions of our magazine here at any time. 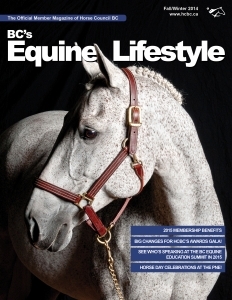 Want to be a part of this ever growing membership magazine? 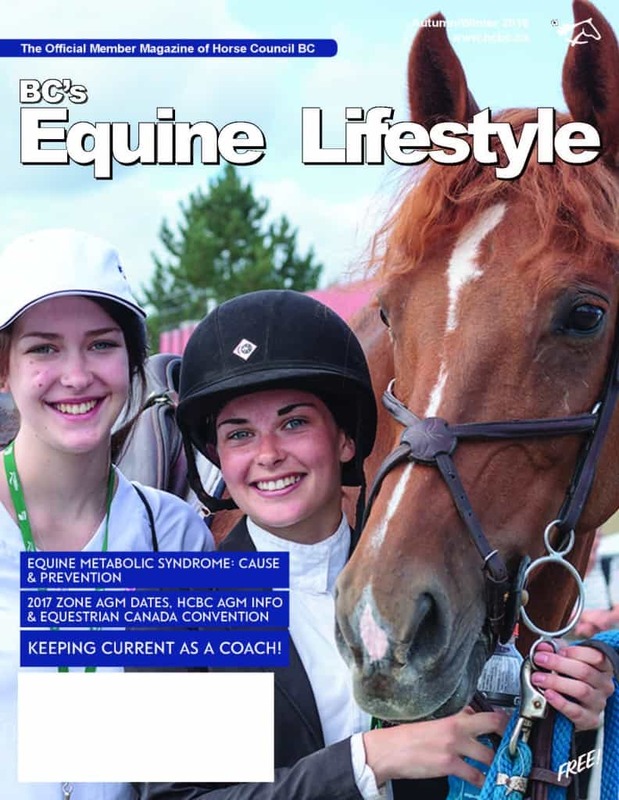 Download the Media Guide!